Smartly engineered, the all-new JBL Everest Elite 750NC Adaptive Noise Cancelling (ANC) headphones is wireless freedom, with up to 20 hours of listening pleasure on a single charge. In ANC mode, control what you truly want to hear for up to 15 hours. 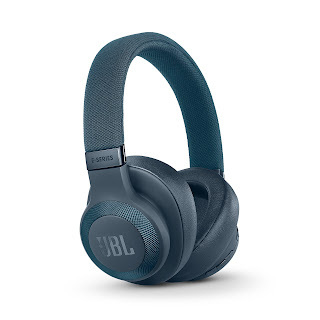 A 3-hour quick recharge, Legendary JBL Pro Audio Sound, and ergonomic comfort for hours of listening pleasure, elevate these headphones to travel companion par excellence. Dare to listen. Show your man (and the planet) some serious Valentine’s Day love with the Ultrasoft™ Series Underwear from premium menswear line Bensly. These meticulously constructed undies come in three different cuts—boxer brief, trunk, and square-cut—and are made from the most comfortable material ever: wood. Hear me out…Bensly sources its material from responsibly-grown South African Eucalyptus, which is processed into a super luxurious yarn. The result is a fabric that is softer than silk, more breathable than linen, and more absorbent than cotton. Additionally, these underwear are naturally wrinkle-resistant, moisture-whicking, odor-inhibiting, and extraordinarily durable. However, its epic fabric is only half of what makes Bensly’s underwear line so darn lovable. Each of Bensly’s Ultrasoft™ Series Underwear are tailored to perfection down to the no-roll waistband and the no-ride-up legs. When it comes to comfort, style, and quality, Bensly’s Ultrasoft™ Series Underwear offers the full package for his package. 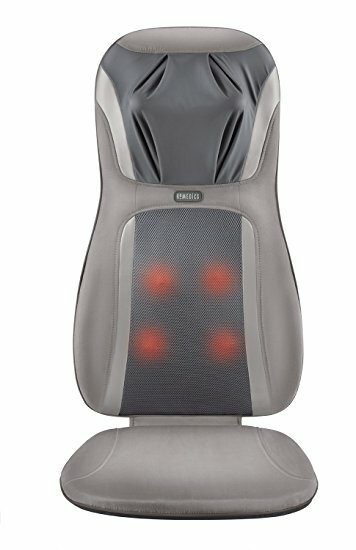 The HoMedics Shiatsu Elite will deliver for him, a lifelike, full-back massage along with deep neck and shoulder massage. Customize his experience with the programmed controller, which will allow him to select three different massage zones and styles. Optional heat penetrates muscles and makes his massage even more soothing. 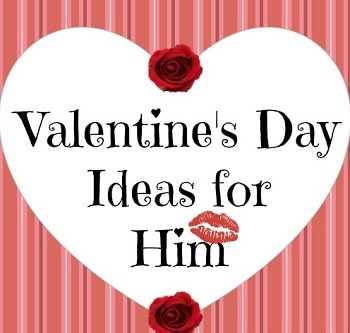 He's going to love this one! **Watch this spot for more gift ideas coming soon!